Jackie Adams finished among the top-ten on scorers nine of the eleven years of his pro career. Adams was a diminutive man and not very athletic looking in appearance. In the rough and tumble atmosphere of early pro basketball, Adams seemed out of place. Adams survived the combat and excelled at scoring with a combination of speed and court intelligence. Adams was considered one of the best on-the-court leaders of his era in directing and executing team play. Adams first came to prominence in the pro game while playing for his hometown team, the Homestead Young Americans in the Central Basketball League. 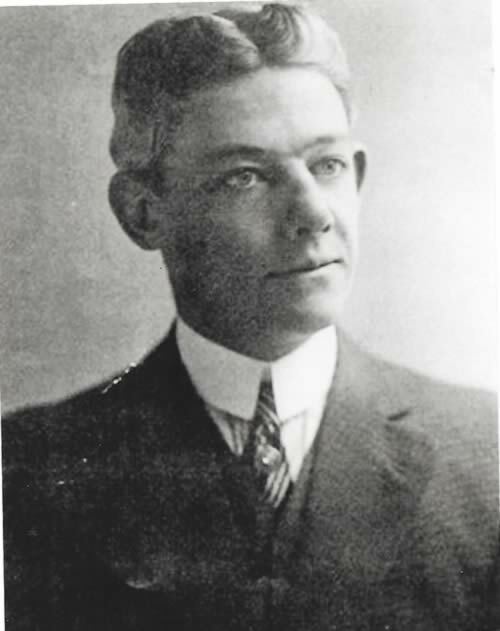 During the 1908-09 season, he led Homestead to the CBL championship. He served as the team’s designated free throw shooter and was the team’s primary offensive threat from the floor. In 1914-15, Adams was the leading scorer on the Eastern League champion Camden team. Adams died of tuberculosis in 1920, at the age of 37. John Croup Adams Born: Oct 5, 1885 Died: Jun 1, 1920 Hometown: Homestead, Pa.